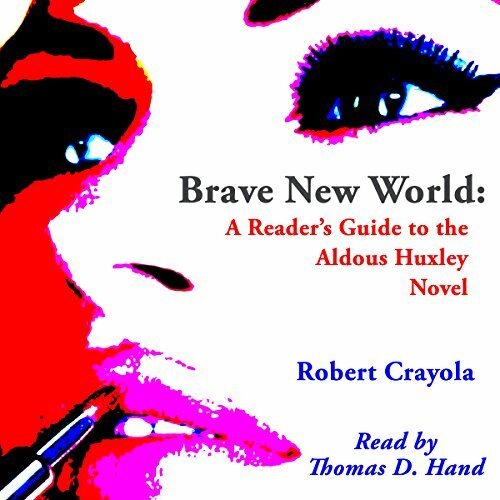 Showing results by narrator "Thomas D. Hand"
Few science fiction novels have been so accurate in their predictions as Aldous Huxley's Brave New World. With this new guide, you will have an even greater understanding of the original book. This guide is concise, easy to understand, and guaranteed to add to your enjoyment of the classic story. 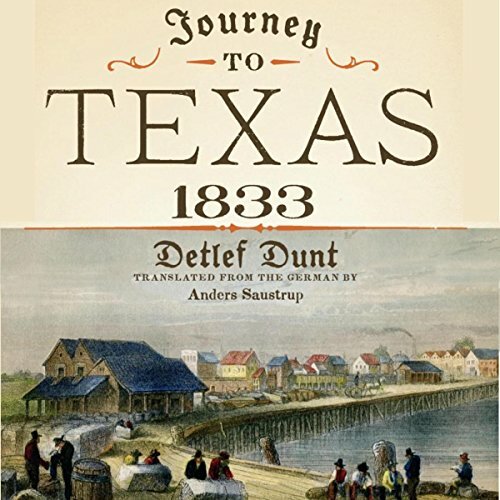 Journey to Texas, 1833 offers the first English translation of Reise nach Texas. It brings to vivid life the personalities, scenic landscapes, and customs that Dunt encountered in colonial Texas on the eve of revolution, along with his many practical suggestions for Germans who intended to emigrate. The Internet is a fascinating place, in which information can be obtained almost instantaneously. 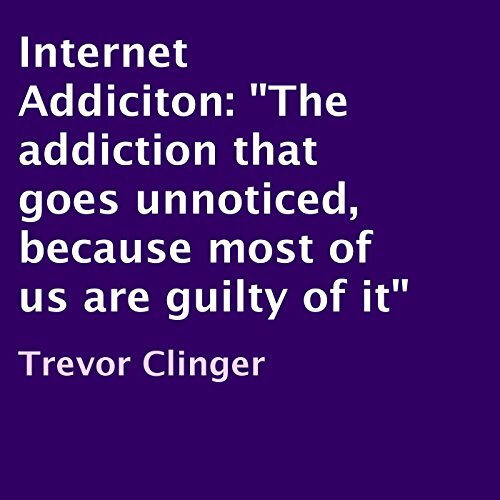 People can meet with long lost friends within a few seconds via social media. Entertainment can be provided online and through various types of media mediums. While these things are all great, could this be the one thing that is slowly destroying society, and ruining the "old tradition" of face-to-face social interaction? As a lifelong Texan, Jody Rookstool is the perfect person to seek for information regarding a state so vast that it seems impossible that anyone could possess such an intimate knowledge of every place worth visiting. 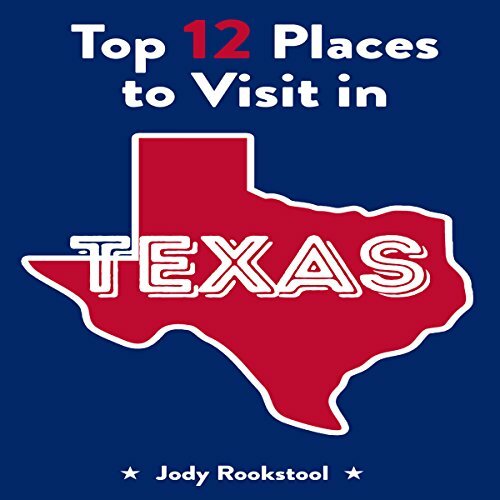 In this book, Rookstool provides listeners with an in-depth look at some of the most interesting places to visit in Texas, including roadside attractions, art installations, historic locations, and iconic pop-culture destinations. Let's face facts: there are very few jobs that can't be performed by an infinite number of people. The main factor that determines success is your motivation. 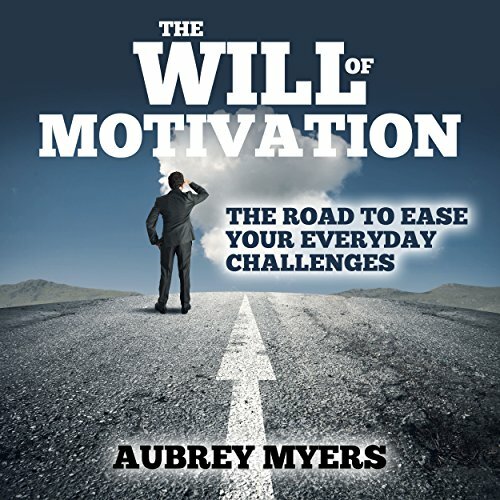 A high level of motivation will drive you to give a task your full attention and best effort, thereby eliciting your best efforts. If a cause or task truly motivates you, you will care whether or not you give it your best effort. Motivation is the first and biggest factor driving our efforts and success. 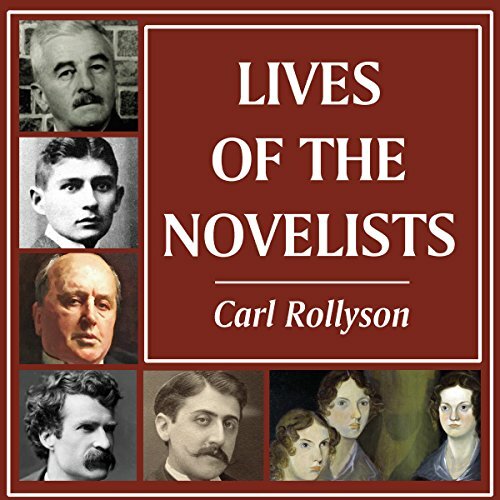 Rollyson proposes a number of apologias for biography, including the thought that in the right hands the literary biography is a continuation of the writer's work and life. In such instances, there seems to be a symbiosis between the biographer and subject. In other cases, biographies spearhead the rediscovery of important writers. 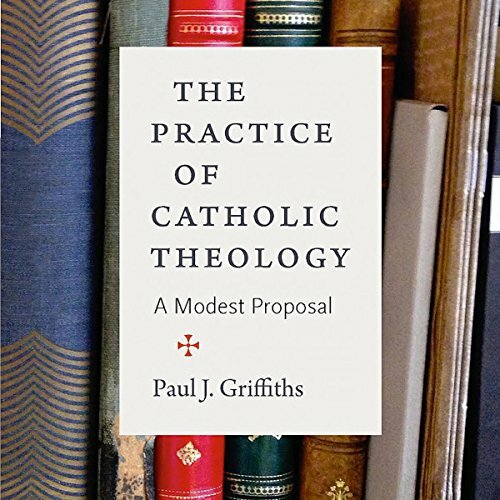 He rejects the idea that literary figures are not good subjects for biography because they are not men and women of action.